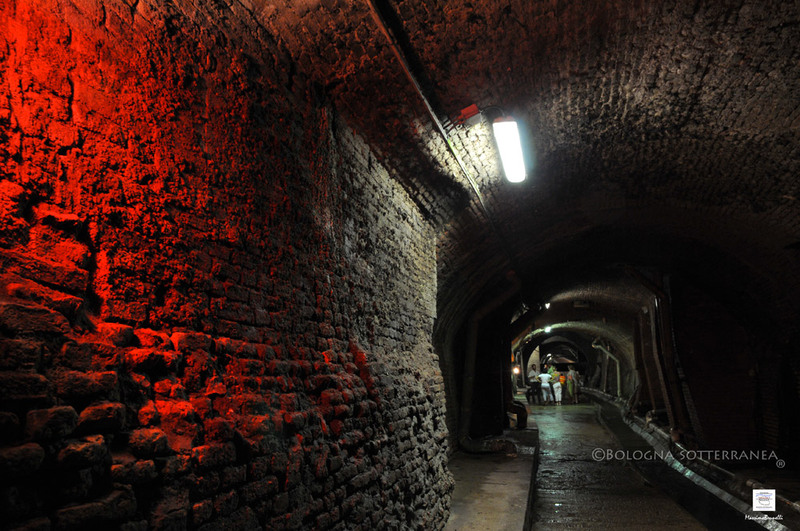 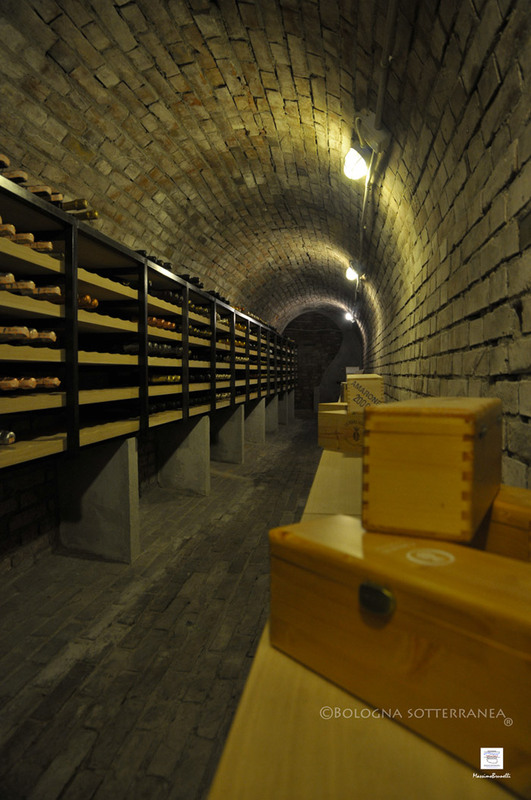 Under Bologna lies an intricate complex of tunnels winding below the city. 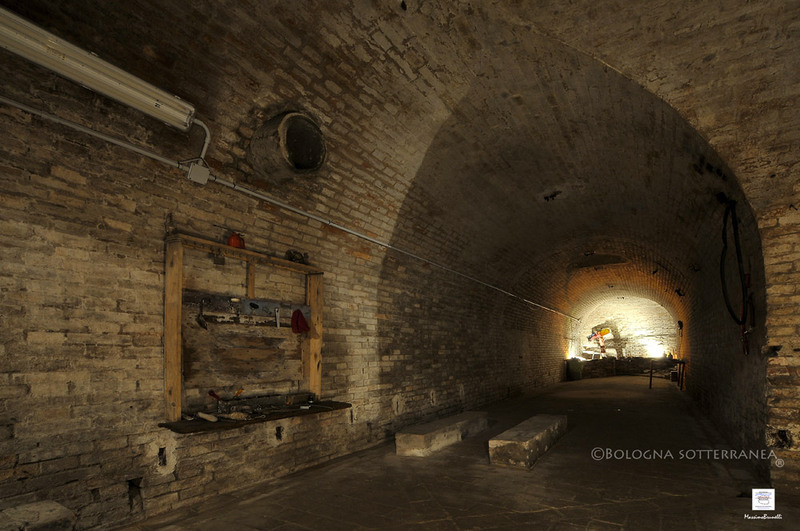 Tunnels were built or converted for different needs over time: water reservoir, passages, air raid shelters, etc. 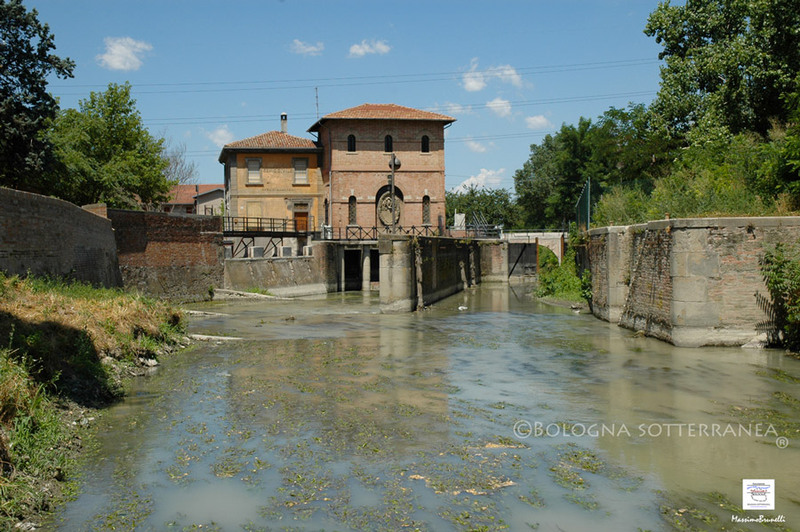 Waterways of Bologna had a long story: used since Roman times, their importance increased with Middle Ages to fulfil the needs of the growing economy of Bologna. 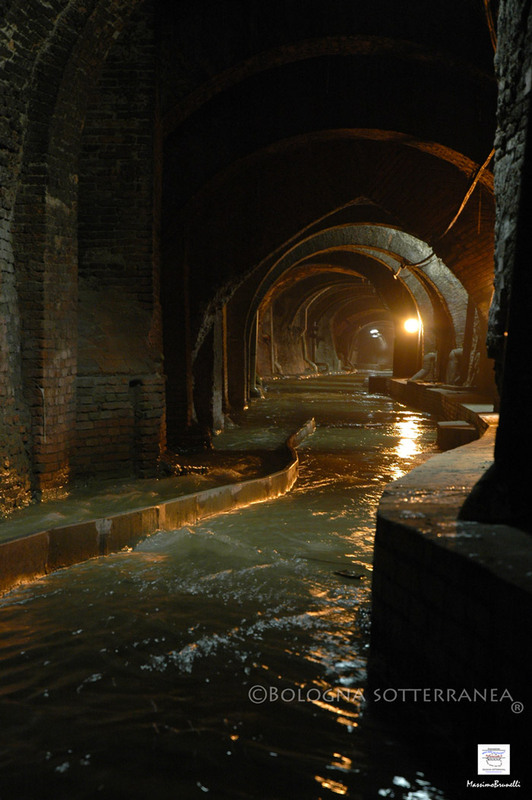 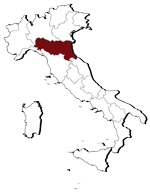 During Renaissance, waterways were even upgraded with a real port connecting Bologna to Adriatico Sea. 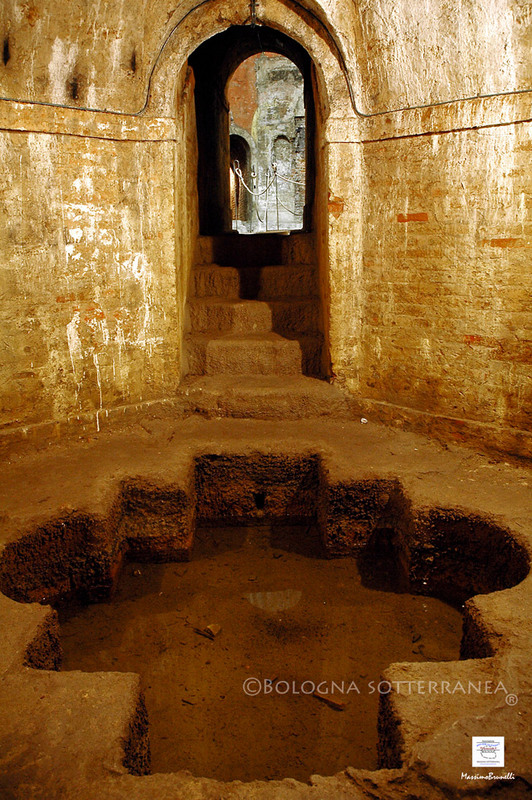 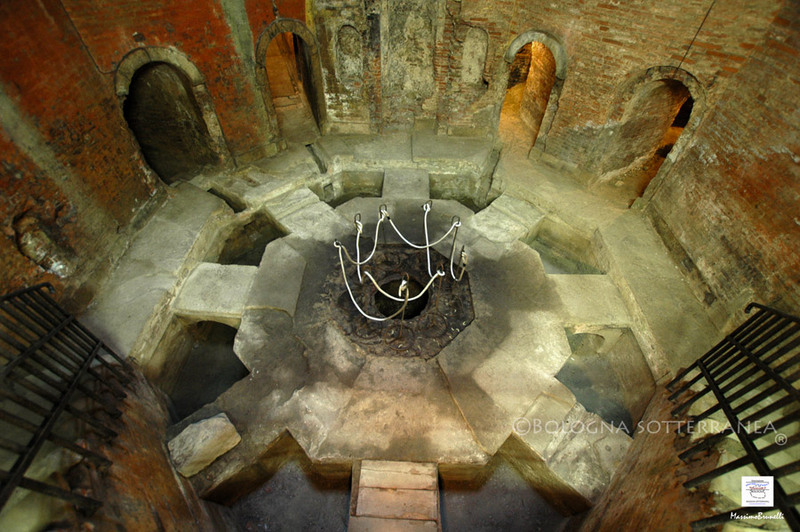 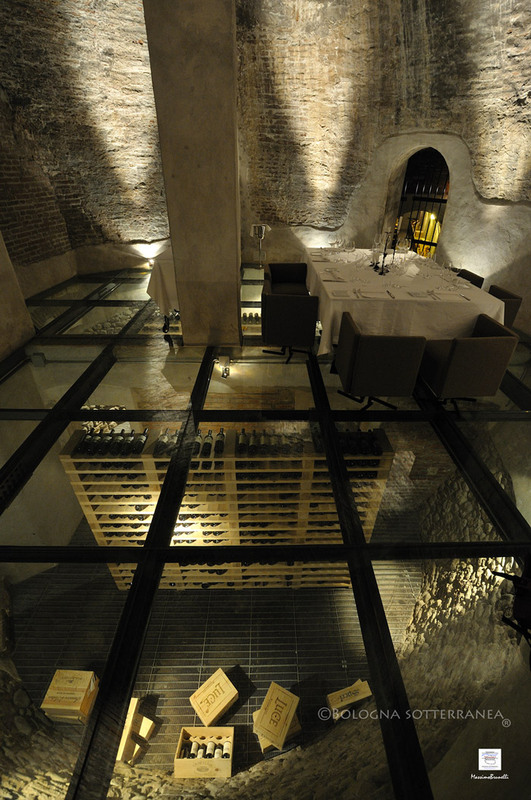 Bagni di Mario – Large underground water reservoir built in 1563 by Tommaso Laureti to supply Neptune Fontain.